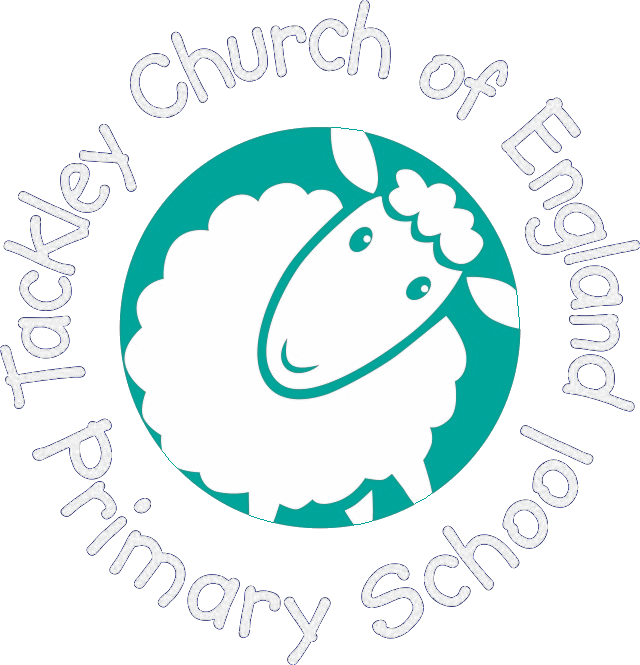 In this morning’s assembly all our Year 6’s shared their favourite memories from Tackley Primary School and also shared photos from their time in Reception through to today. 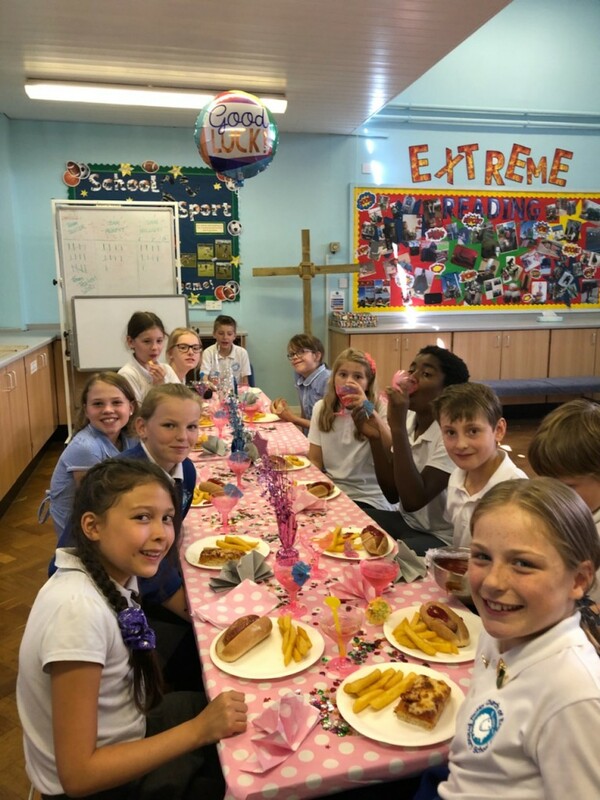 They had a special leavers lunch at lunchtime. Thank you to Karen and Nicky for organising it, they all had a great time.